~ Thoughts, ideas, opinions or information. In South Carolina, In-Person Absentee Voting begins 30 days before the election. For the November 8, 2016 election, In-Person Absentee Voting in Florence County begins at Voter Registration on Third Loop Road in Florence on October 8. 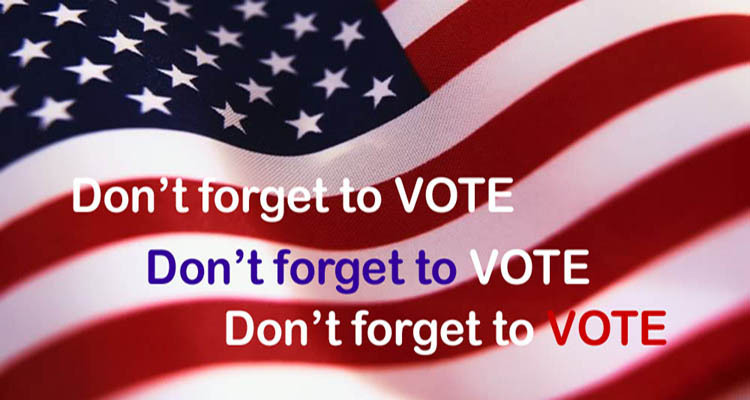 However, you can apply for an Absentee Ballot now, by visiting SCVotes.org, or SCAbsentee.com. For more information about voting in South Carolina, see http://see www.scvotes.org. Thoughts, ideas, opinions, or information. If it interests me, it will interest you.